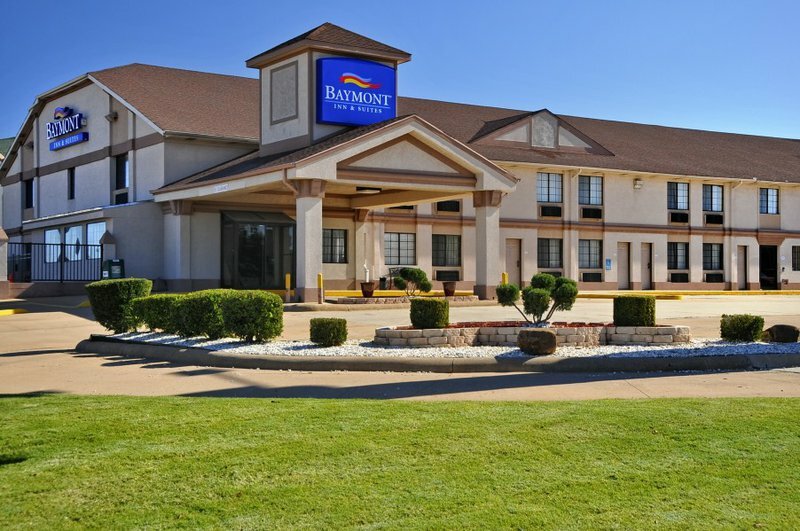 The Baymont Inn & Suites in Oklahoma City is ideally located off I-40, just minutes from the Oklahoma State Fairgrounds. The Will Rogers World Airport is a quick five miles away. 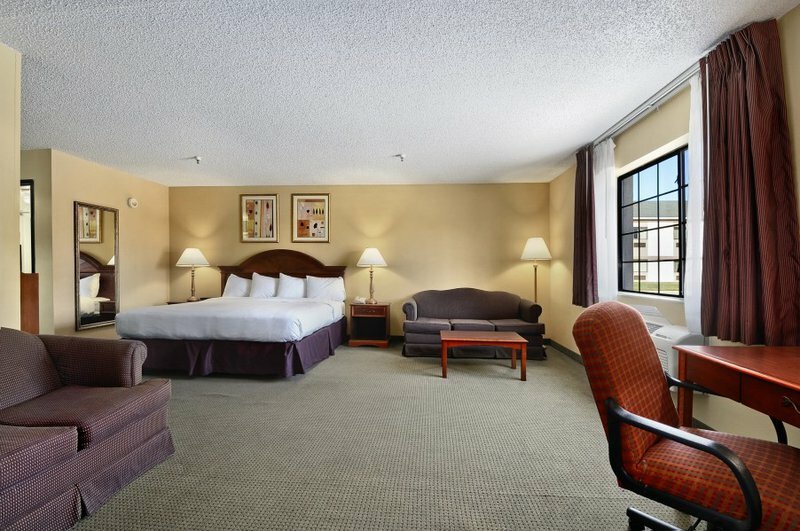 This Oklahoma City hotel is just minutes from the Oklahoma City National Memorial, Penn Square Mall, Historic Bricktown District, Oklahoma City Stockyards, the National Cowboy and Western Heritage Museum, the University of Oklahoma Medical Center, Myriad Botanical Gardens and the Oklahoma City Zoo. 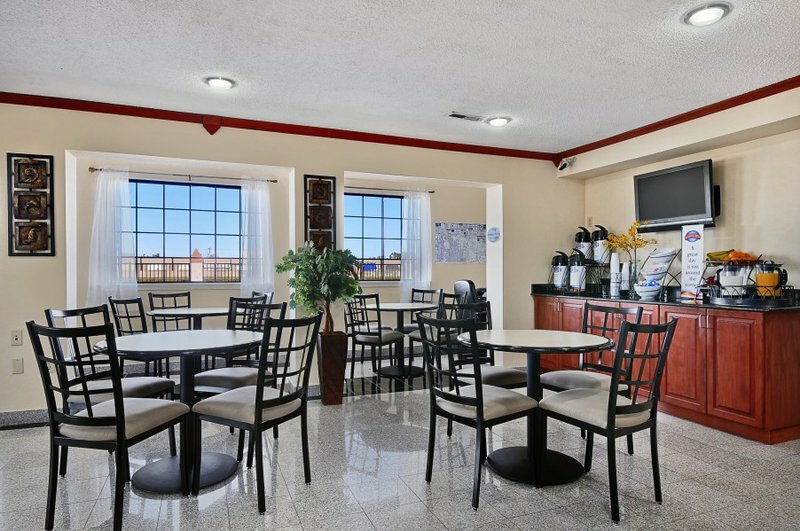 At the Baymont Inn & Suites, start every day with a free USA Today newspaper and enjoy the complimentary "Baymont Breakfast Corner" complete with hot breakfast items. In your room, work on your spacious desk with wired and wireless, free high-speed Internet access or use the hotel's complimentary business center. Enjoy a sparkling outdoor pool, plus access to the hotel's well-equipped fitness center. 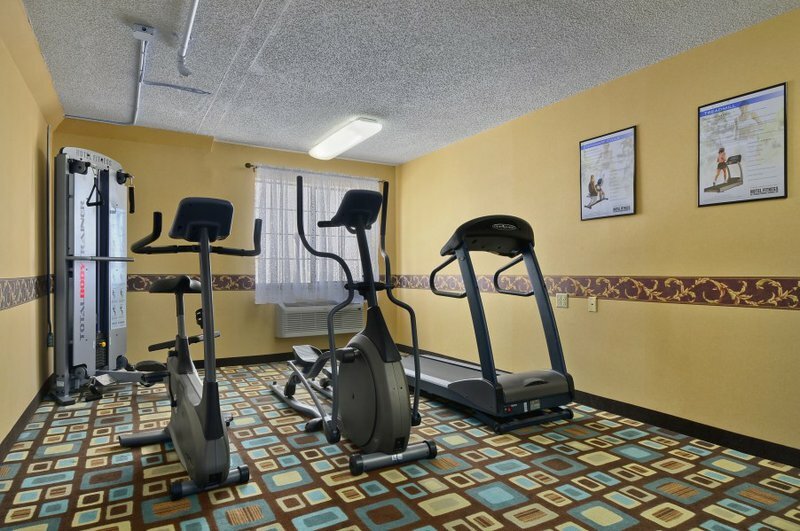 Everything that is important to Oklahoma City is easily accessible from the Baymont Inn & Suites, "where hometown hospitality lives." Cats are not allowed to stay at this property, but dogs are welcome at Baymont Inn & Suites based on room availability. The hotel asks no pets be left unattended in guest rooms. Additionally, guests with dogs are required to leave a credit card on file with the property. No more than two dogs are allowed per room and each dog cannot weigh more than 25 pounds. Pets are allowed for an additional $10 per pet, per night and a valid credit card is required. While every effort has been made to ensure the accuracy of the pricing listed above, prices are subject to change without notice. From I-40, take exit 145. Located on south side of I-40.